. Published on 03/06/2018 . Alice Whitehead is in her greenhouse for this installment of the new Veg Gardeners’ Glossary video series. In this series, Alice demystifies and explains many of the essential tasks for successful homegrown crops. In this episode, Alice shows us how to prick out. Pricking out is an essential part of the propagation process. 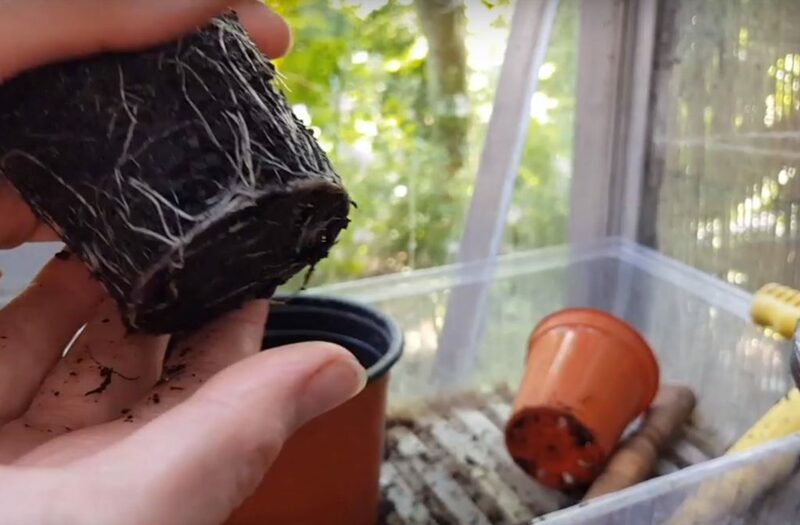 Once your seeds have germinated in their seed trays you’ll need to pick the strongest ones and transplant them to their own pot to establish their root system. In this short video Alice shows you just how.